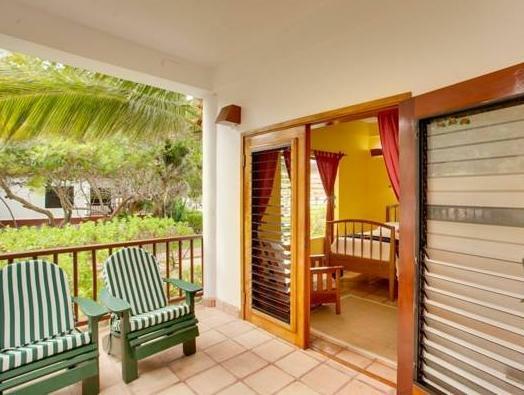 ﻿ Best Price on Robert's Grove Beach Resort in Placencia + Reviews! 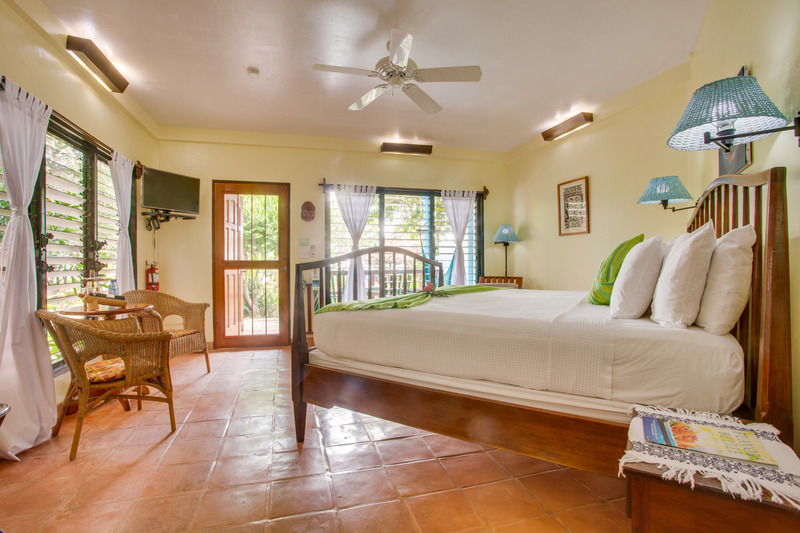 Set on Plasencia Beach, Robert's Grove Beach Resort offers amazing views of the Caribbean Sea and Belize’s barrier reef. This luxury resort has an outdoor pool and sea spa. 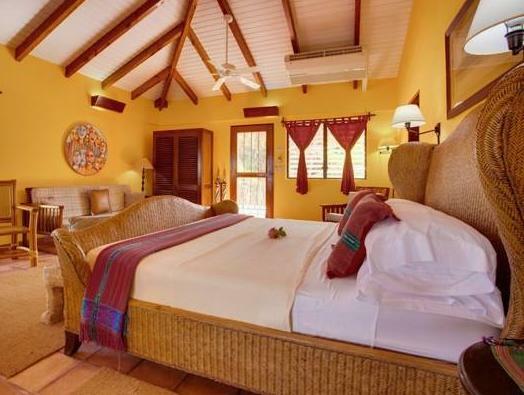 Robert's Grove Beach Resort's brightly decorated rooms and villas come with balconies and sea views. All accommodations has cable TV, air conditioning, a fridge and coffee maker. 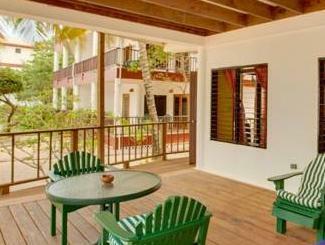 Villas have a seating area and a large terrace. 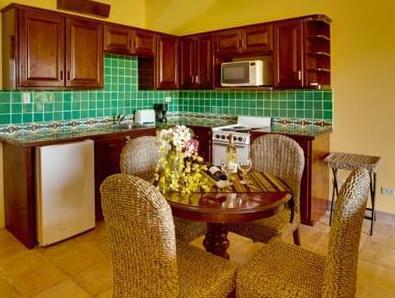 Some also feature a kitchenette. 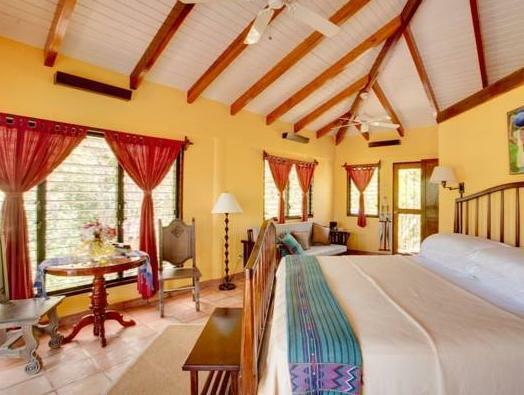 The resort organizes activities including fly fishing, sailing and diving. 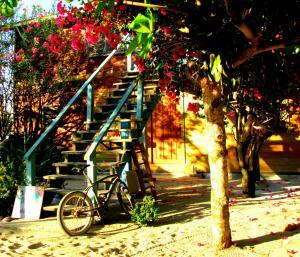 Kayaking and snorkeling are also available. The resort’s sea spa offers a range of treatments including wraps and massage. A complimentary round-trip airport shuttle is offered for guests. Set in a Palapa-style hut overlooking the barrier reef, the Habanero Mexican Café & Bar serves local and international cuisine. The Seaside Restaurant specializes in Caribbean dishes. Please note that guests must arrange their own transportation from Belize City Airport to Placencia.